Disney, Seaworld, Universal Studios, or Six Flags? Re: What's your favorite theme park? IAN YOU ARE THE MAN! Cedar Point is the largest roller coaster park in America. 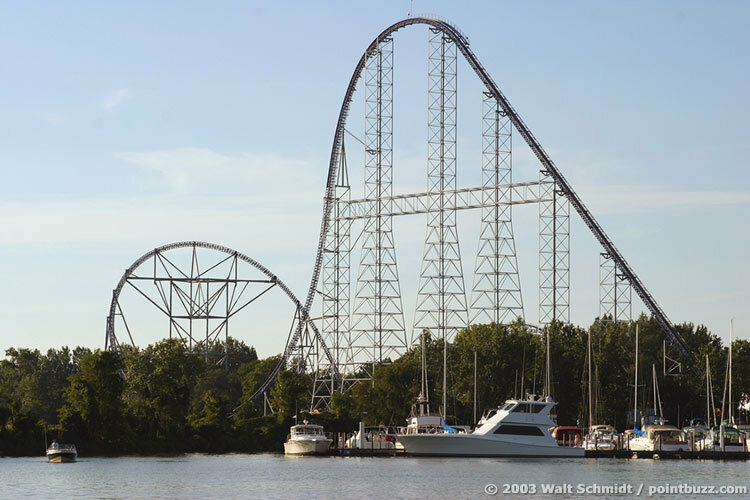 I think it has over 15 roller coasters and its located on lake erie (one of the five lakes by lake michigan) in Sandusky, Ohio. I recommend going to it once in your life if you like coasters.